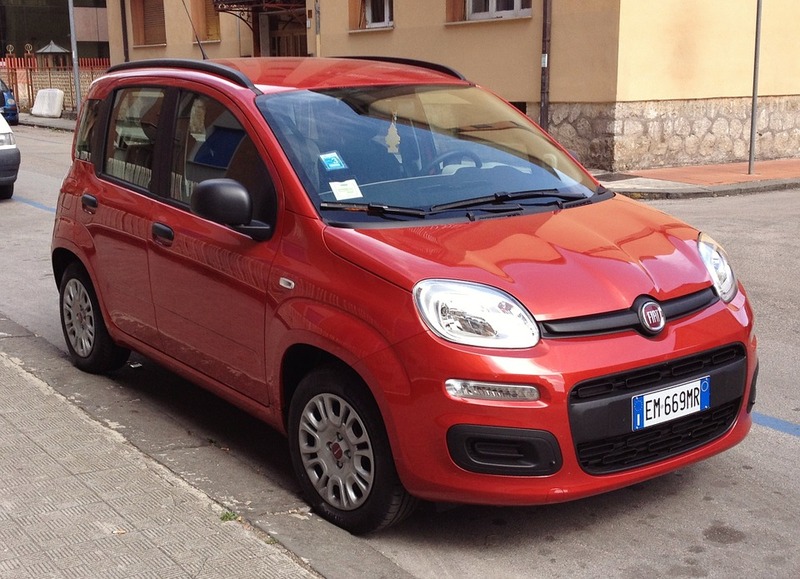 Whilst the Fiat Panda is hardly the car of choice for fleet drivers, it’s hopes of ever becoming a popular company car (if it had them) are now almost certainly dashed. It’s become the second car in history to receive a ‘zero’ safety rating from the highly-regarded Euro NCAP; a car safety performance assessment programme. A spokesman from Fiat told Auto Express that “we take the safety of our customers and other road users extremely seriously. The Fiat Panda complies with all safety legislation in every country in which it is sold.” The Panda is an old model and has only recently been given a face lift. It was first released in 2011 and initially secured four out of five safety stars from the same test. In this case, then, it’s simply a question of the car falling victim to far tougher testing standards and not keeping up with the latest technology.